Rising from the ashes of another project, Zed Motel formed in 2015. 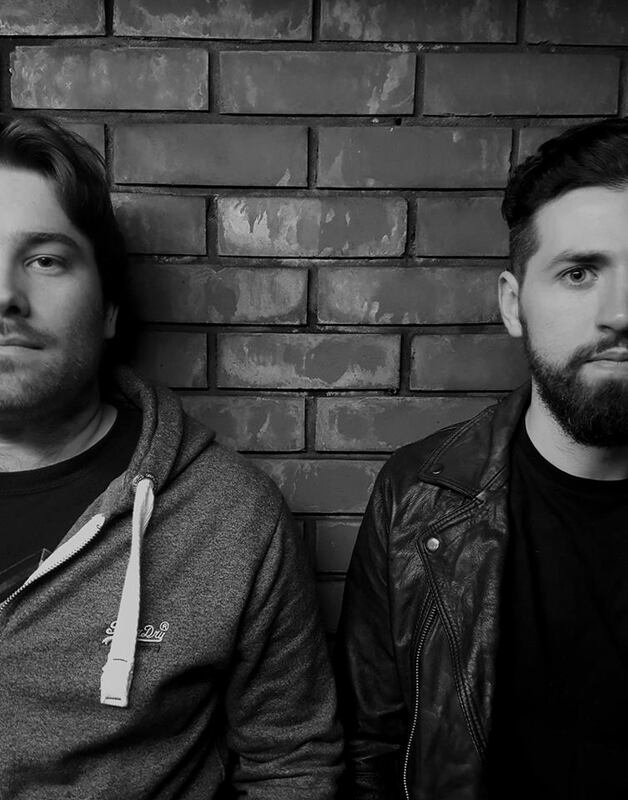 The guitar and drums duo from Swansea, Wales released their debut single at the beginning of the year, describing their sound as loud, riff-laden, grungy garage. Tie Dye is packed with punchy guitar and drums, laden with a raw, grungy chorus. Whatever it may lack in attitude is made up for in its paired track New Pony, offering a moodier brew complete with a sweet little guitar riff making its mark early on.